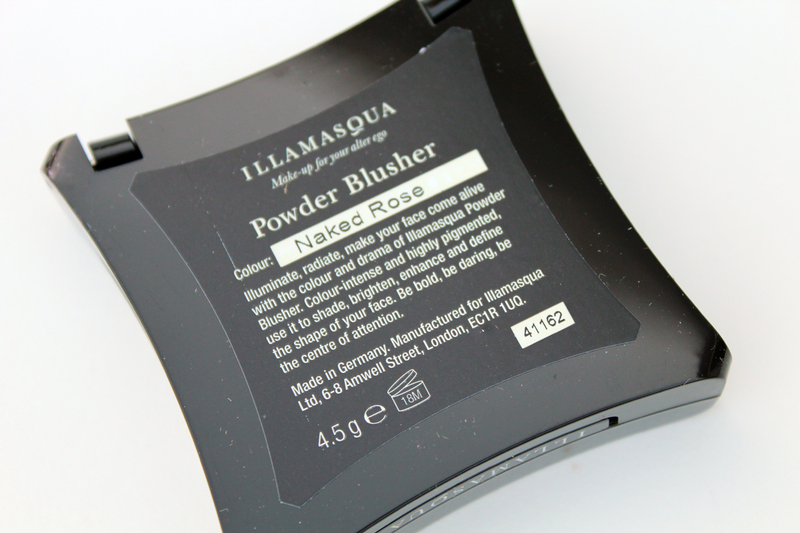 My first Illamasqua blush! I've been itching to try this UK based brand for a while, but for the longest time, it wasn't readily available to Canadians. Sephora's website has always carried it, but they only recently began shipping the brand to Canada and they now have a whole Illamasqua counter at the upgraded Eaton Centre Sephora. I went with Naked Rose, which is a beigey pink. 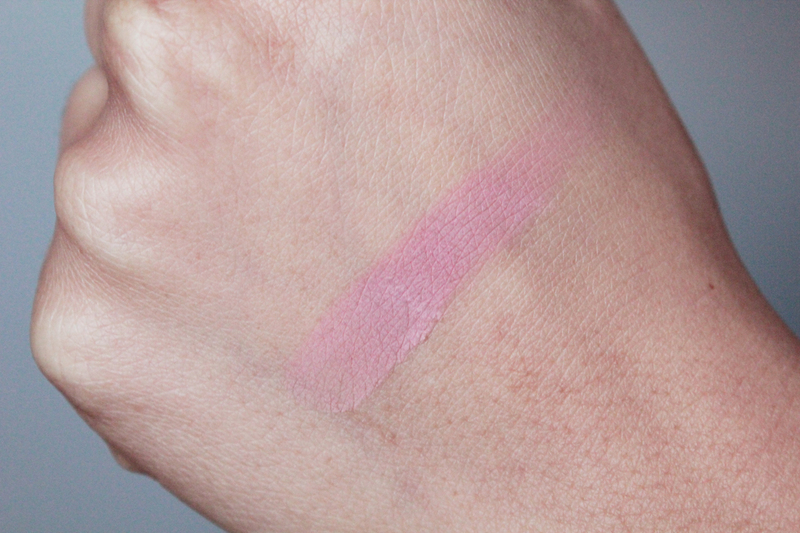 I was originally going for a peach / coral like Excite, Expose, or Lover, but I thought Naked Rose would be a perfect colour for Fall / Winter. Application / Texture: It applies beautifully. Pigmented and easy to blend. 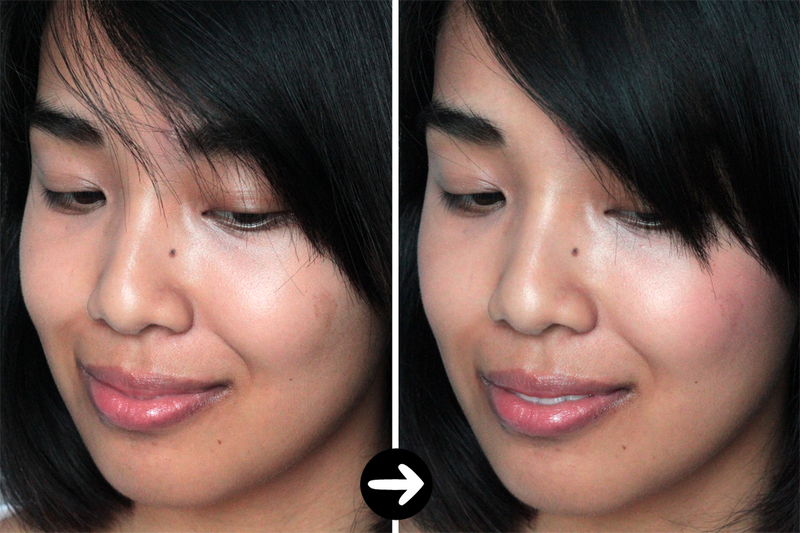 A brush picks up a lot of product, but the powder isn't chalky, and it looks quite natural on the cheeks. 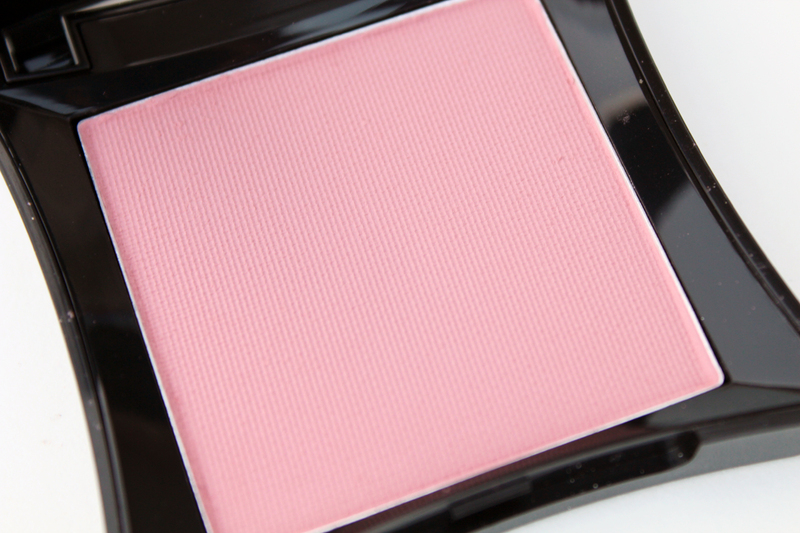 The matte blush provides zero shimmer on the cheeks and it leaves a nice glow. Wear Time: It has good lasting power. All day and most of the night. Packaging: I like the unique shape. The transparent lid makes it easy to view different shades. It's also easy to store. I thought the shape would fit awkwardly in my makeup storage, but it sits nicely with my other blushes. Overall, I'm quite impressed with these blushes and I will probably pick up a couple more. Maybe I'll try their cream formula next. This is a beautiful shade! 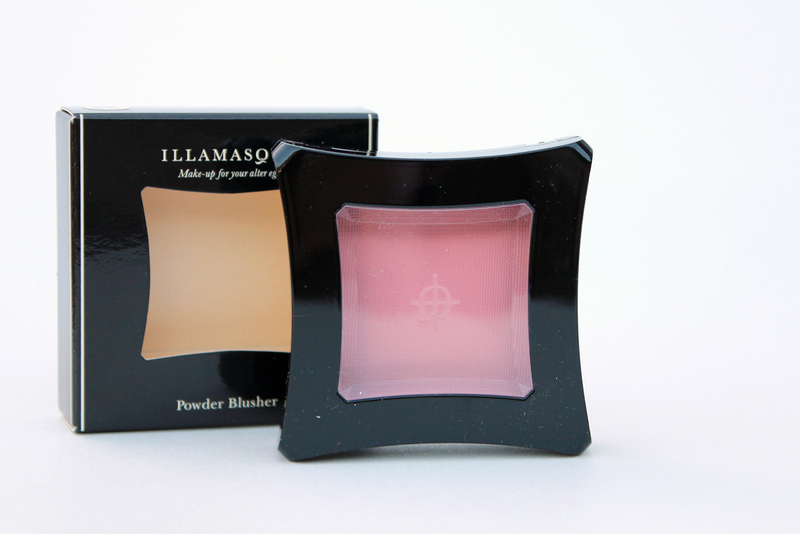 :) I wish all Canadian Sephora's carried Illamasqua! 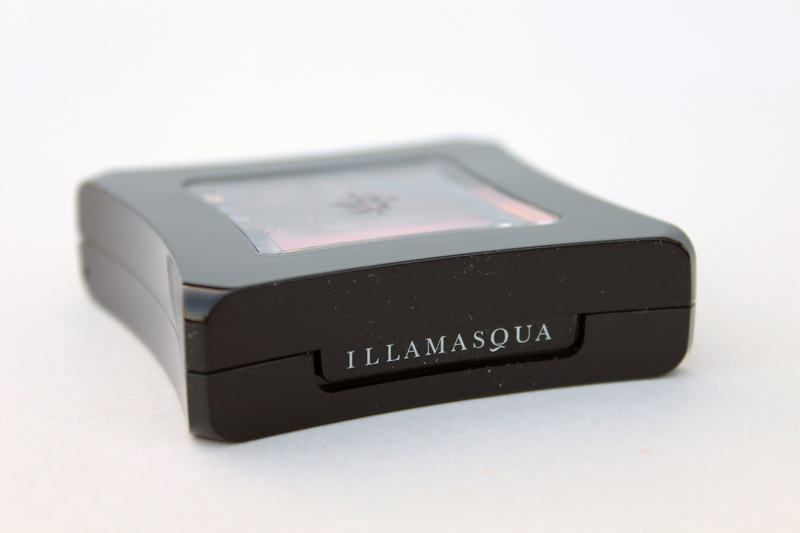 :O I didnt know Sephora finally got Illamasqua!! Need to go to Eatons asap!